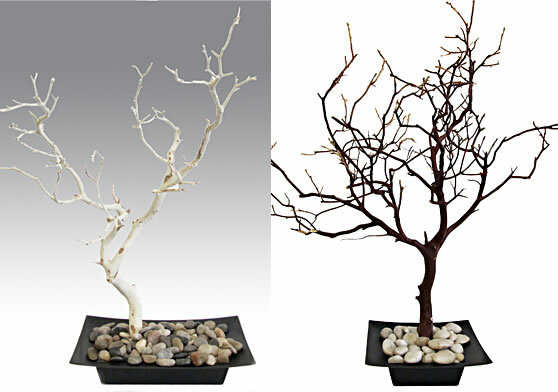 Ideal for 18"-24" and 24"-30" Manzanita centerpieces. These hard-to-find modern, rectangular Bento Box style containers hold everything from centerpieces to floral arrangements. 13" long, 8.5" wide, 2" container depth, 2.75" overall height. Also available in 9" square.